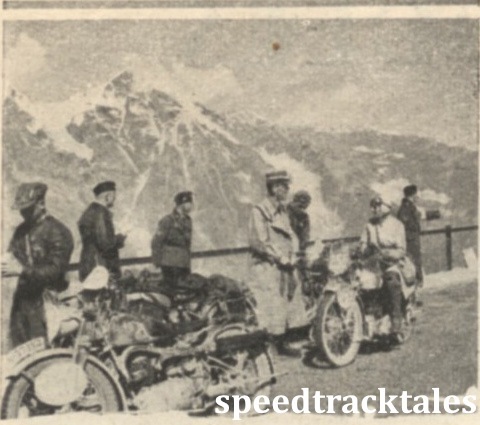 In the frontispiece editorial in the 8th December 1938 issue of the Motor Cycle the article reproduced below indicates British concerns about proposals being made by Germany as hosts of the ISDT 1939 to revise a number of significant rules if the ’39 event. It is interesting to note the part support and part objection to the prose abandonment of the final speed event in favour of a more typical test based on normal event conditions. Despite British reluctance the rule changes proposed by the Germans continues in the modern ISDE event with the final test now taking place on a motocross circuit. 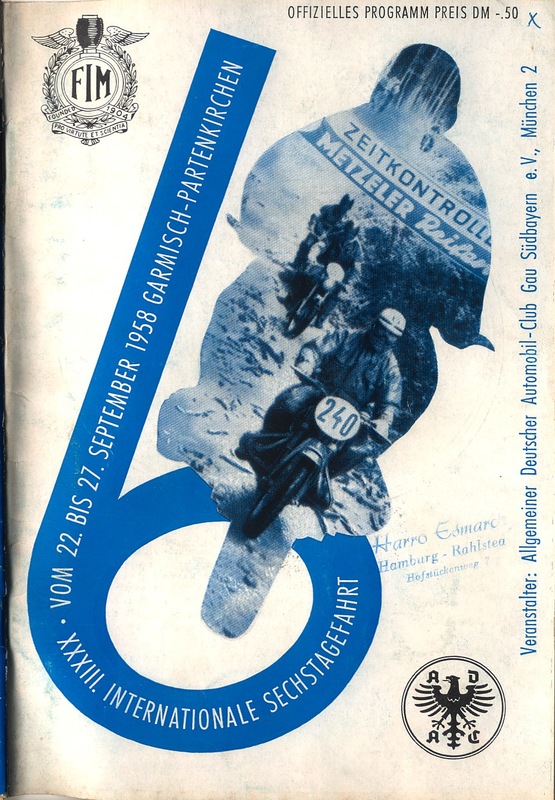 Having been able to watch a copy of a video of a film of the 1939 event, in my opinion the final test although not contested by British Riders was impressive in the manner in which riders with skills were able to make the bikes perform on quite radical off road conditions. I’d probably go as far as saying the introduction of the final test as one of cross country rather than speed may be one of the very few good things to come out of Germany at that time. It is also clear from the article of the existence of a widening gap between the founding principles of the event as a test of motorcycle reliability as followed in Britain and the European view of it being an off-road race for which reliability was one of a number of factors being tested. “GERMANY is proposing a drastic revision of the rules under which the International Six Days Trial is run. This event, it will be recalled, is to be held in Germany from August 20th to August 27th with headquarters at Kitsbühel, Salzburg or, Berchtesgaden, and the idea is that instead of ending with a high-speed test there shall be a cross-country test. By incorporating this the character of the Six Days as a trial over difficult country would, it is suggested, be retained. German riders Rolf Witthoeft and Herbert Schek were legends in their riding era which was partially due to the longevity of their time riding and also they became best known for riding some of the largest bikes to ever, later known as the Bull Rider Class. These bikes over 750cc may not have had the greatest power to weight ratio but they were powerful and it took a good rider to get these items of heavy metal around a typical ISDT course.